new replacement Goodyear Gatorback XR alternator and power steering pump drive belt. sold individually. two required. 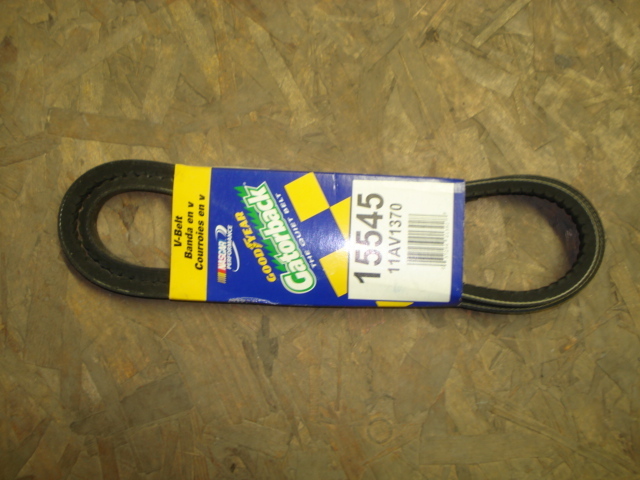 one of the best drive belts available.